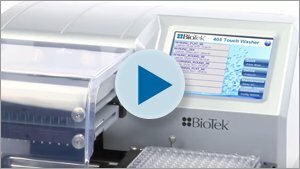 BioStack™ is a compact and versatile microplate stacker compatible with BioTek’s washers, dispensers, detectors and imaging systems. 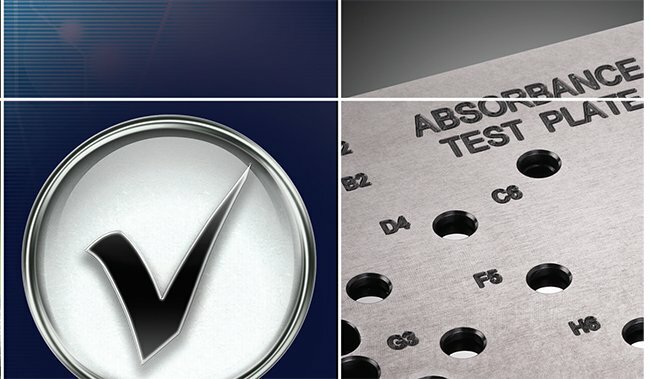 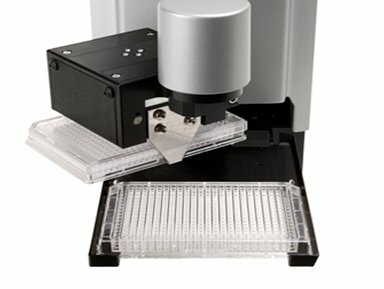 Its rapid plate exchange speeds increase throughput and enhance productivity, accommodating assay workflows for 96- and 384-well plates. 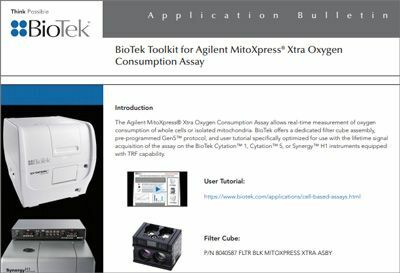 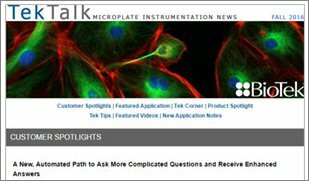 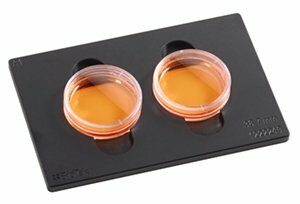 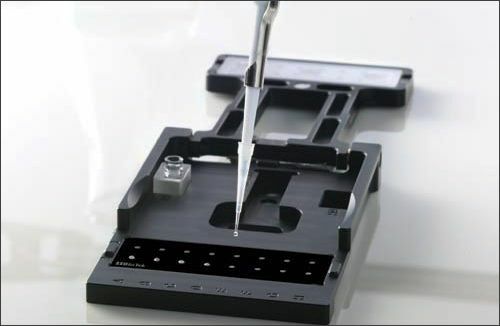 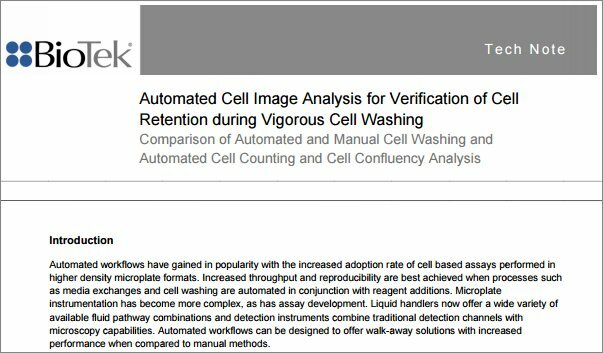 The patented BioStack 4 offers efficient de-lidding and re-lidding of microplates for sensitive cell-based assays. 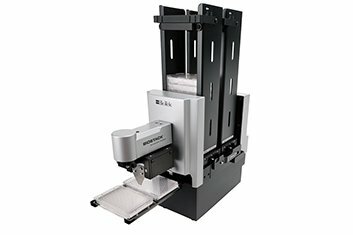 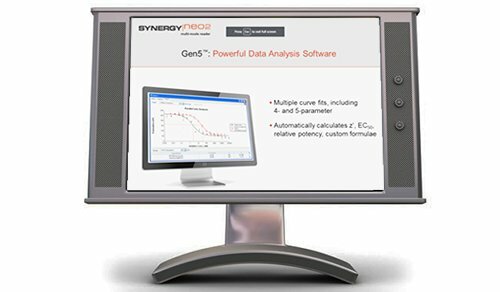 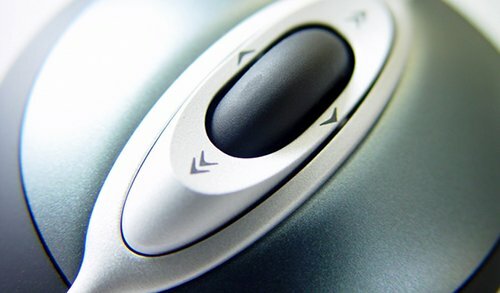 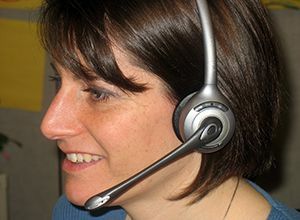 Faster processing and walk away automation means increased throughput and greater productivity! 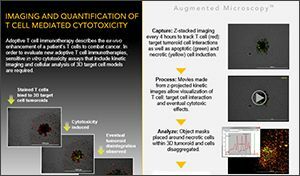 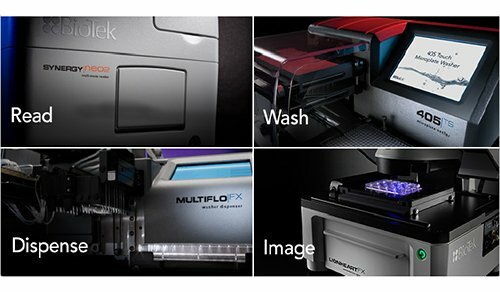 Microplate stackers help automate throughput for a variety of imaging, multi-mode detection and liquid handling workflows. 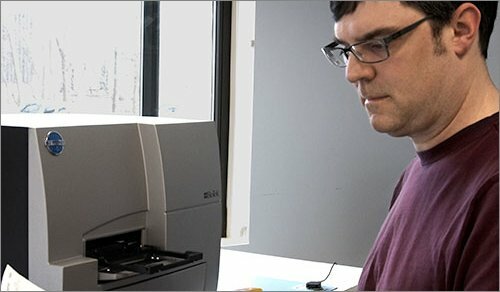 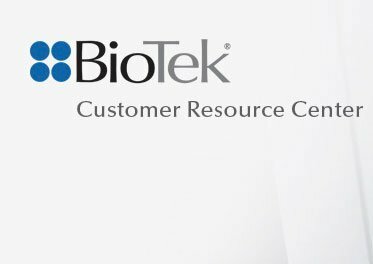 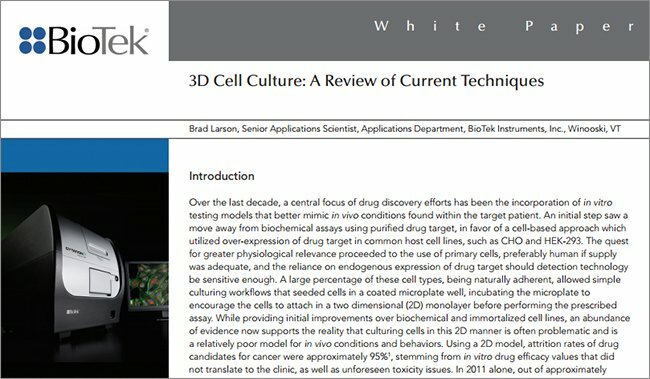 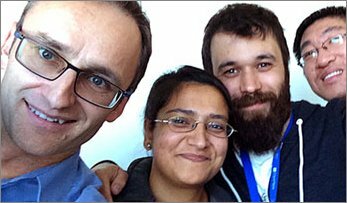 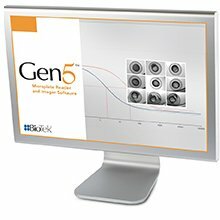 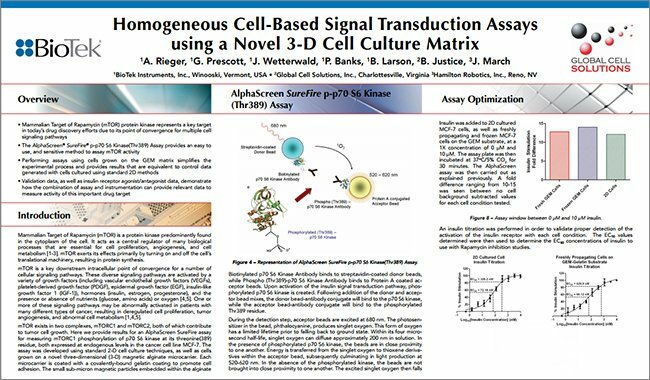 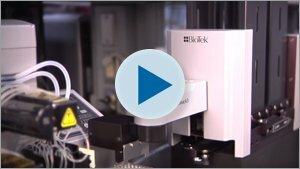 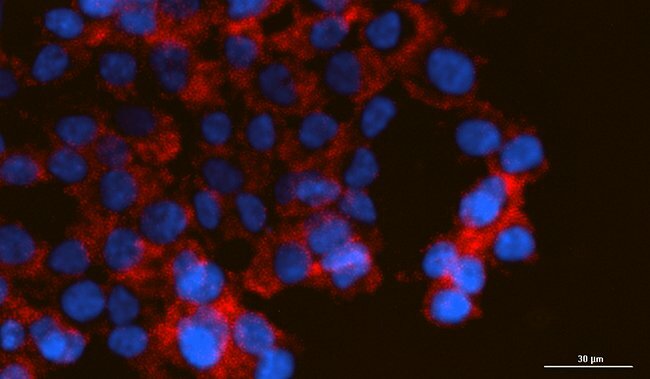 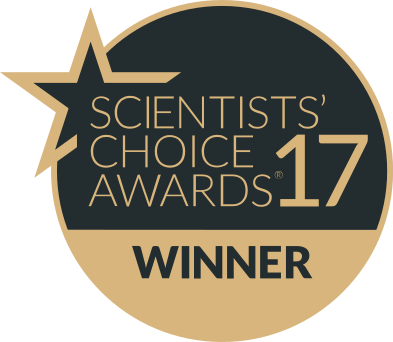 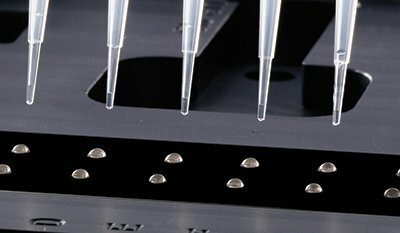 BioStack expands the applications, by providing plate de-lidding and re-lidding for sensitive cell-based assays as well. 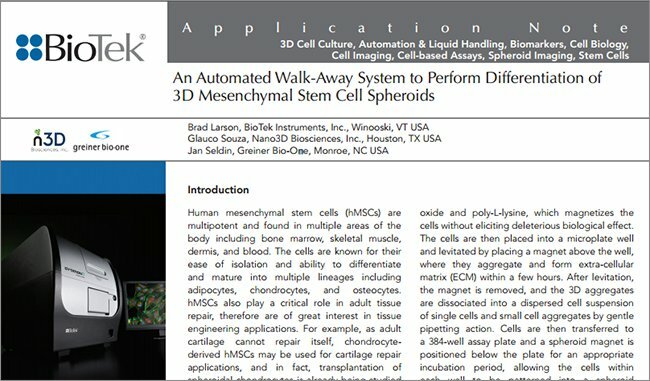 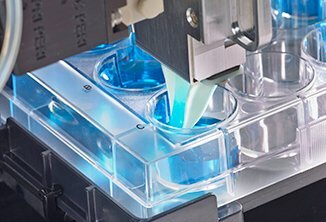 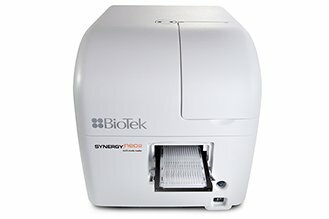 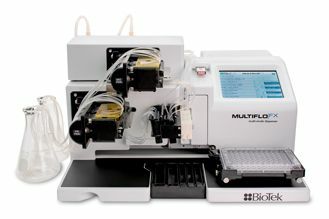 BioStack4 has a unique 2-place carrier, design to make plate transfers super fast and enabling plate de-lidding and re-lidding. 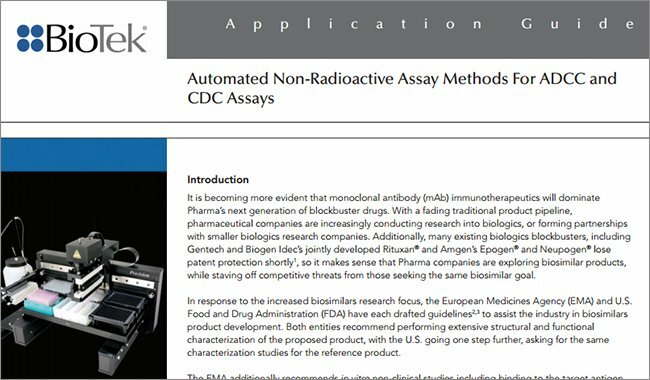 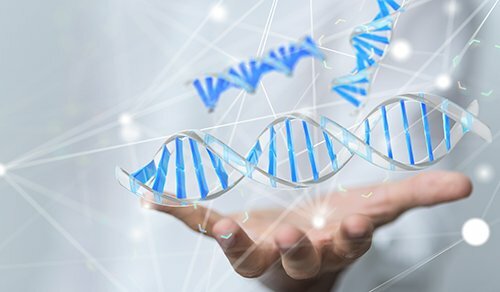 These are just a few examples of the many important applications for BioStack. 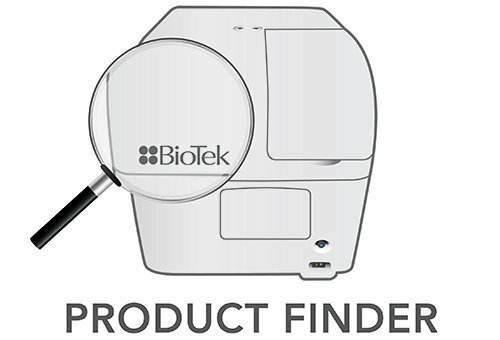 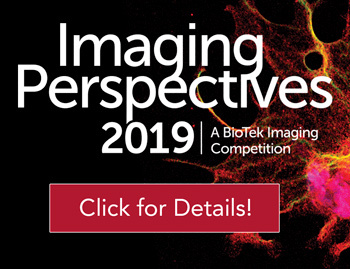 Visit our Applications page to see more.